Frequency Of Karaoke: Every Saturday. This karaoke Saturday gig is non stop karaoke. Fast singer rotation with quality karaoke tracks and a solid sound system. The show runs every Saturday without fail and has done so for the last 3 years. While the talent level varies widely every one is there for a good time. There’s a good sized beer garden out back that is heated through winter. It also has a smoking pokies room. The karaoke is held in the main bar and has a good vibe. 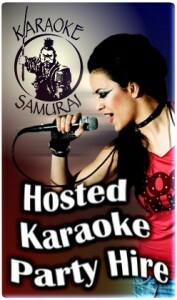 Unlike other karaoke Saturday shows most patrons are happy to listen to others sing so there’s a fast singer rotation. By 11.30 pm the party is in full swing mainly due to the RSL across the road closing so it’s patrons make their way across the road to the Kings Head. 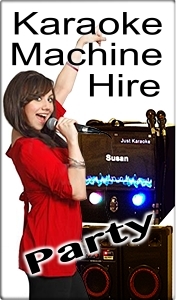 It would be rare indeed to find another karaoke pub where you can get as many songs in, and a receptive audience. It’s a karaoke show that’s well worth checking out.